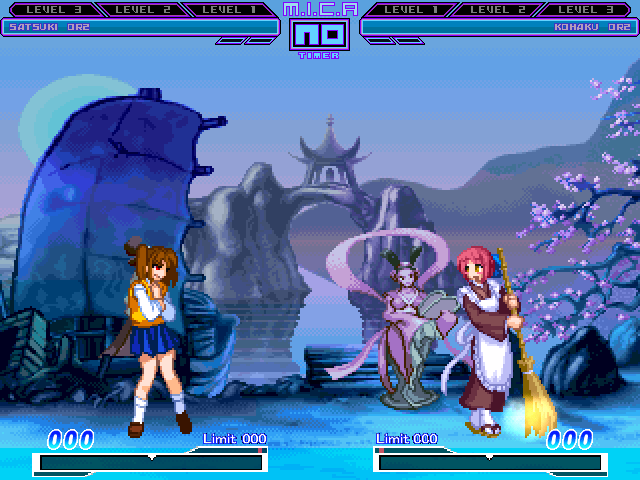 The Mugen Fighters Guild - NemuNemu updates all their OR2 characters. 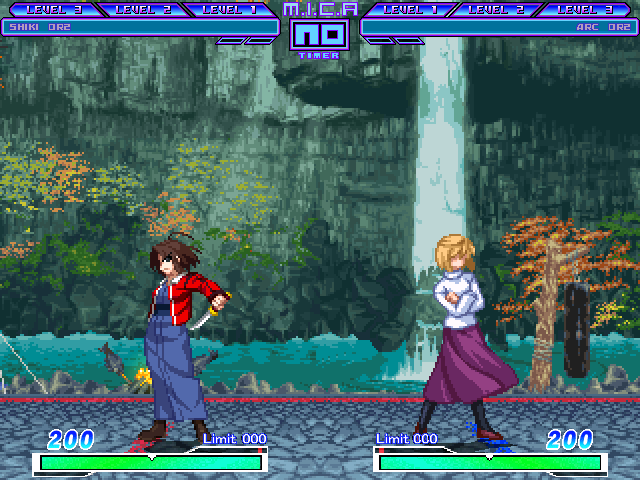 NemuNemu updates all their OR2 characters. The download is the little orange dot next to their grayed out names.